Littering and pollution of the beaches and seas is one of the many, many problems adding to the misery of climate change and disruption of natural ecosystems. And the beautiful Port of Rotterdam is one of them battling the crisis. 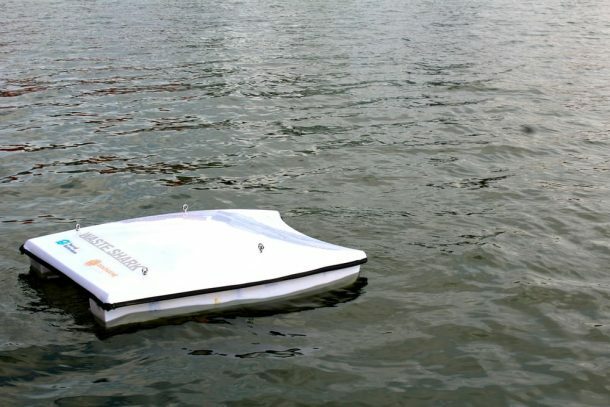 The authorities have been exploring creative and tech-savvy methods to make their harbour clean and functional, and in this regard, they have now employed very efficient and cool water drones to help clean up the pollution and boost the security of the port. 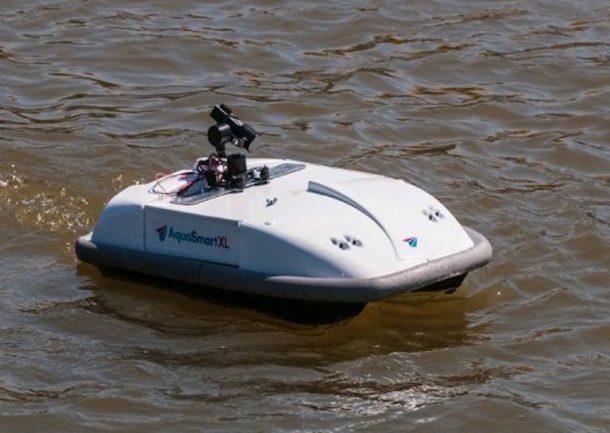 The drone currently under consideration for use is called the AquasmartXL, which will be able to patrol and clean the port, enhancing its safety, security and cleanliness. The drone has a camera installed to help in the patrol, and will also allow officials to inspect boats and ships along the waterline with ease and in quick time. 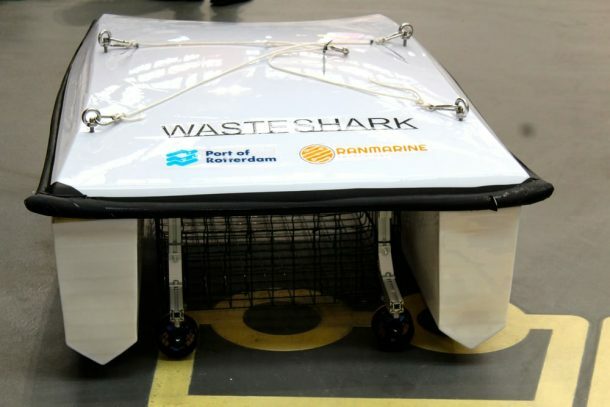 The plastic eating drone called the Waste Shark will be used to complement the patrol drone, and it will be about twice the size of patrol drone, the size of a passenger car. 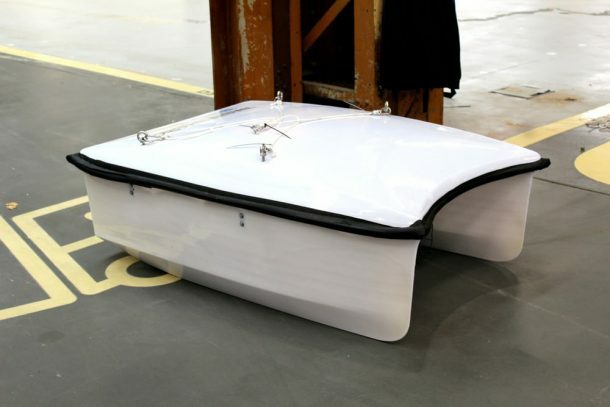 Its 35 centimetres mouth will remain below the water line and will sweep in to collect the plastic and other forms of floating trash from the water surface. It will continue to do so until its waste can is filled up, after which it will drive back to a waste processing location, clear the dump and head back out for more cleaning. The usage of these drones is a testimony to the Port authority’s commitment towards making the place pollution free and safe. 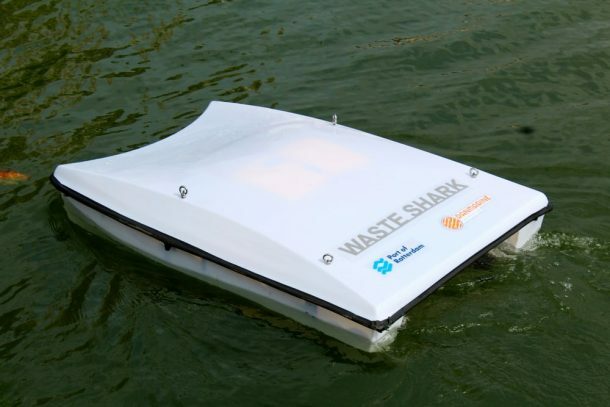 The trash drone is currently under a probationary period of 6 months, and will be used within the port boundaries for now. Have any other cool drone usage you think we should cover? Let us know in the comments’ section below!